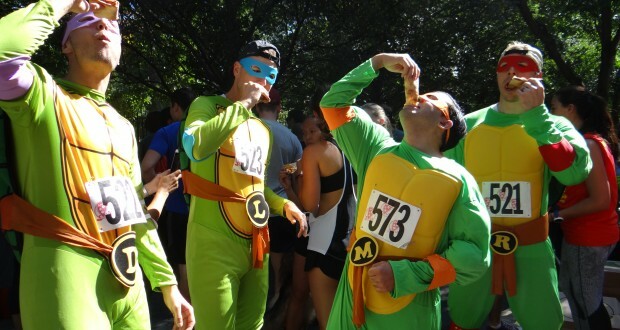 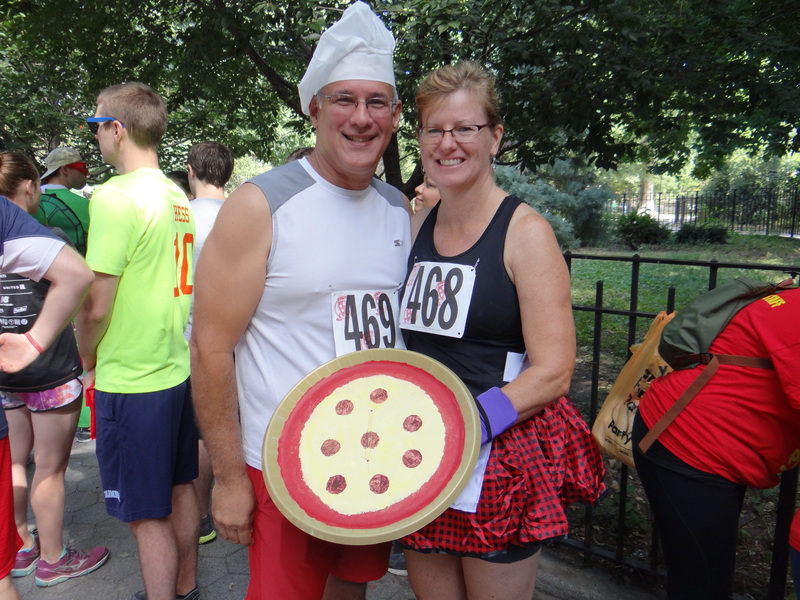 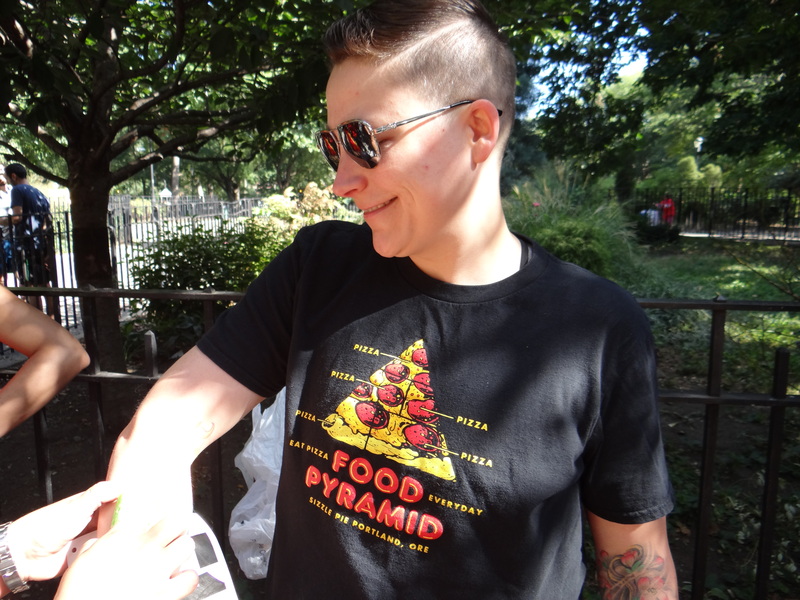 This fall, the 7th annual NYC Pizza Run took place in Tompkins Square Park. 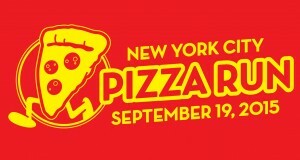 It’s hard to believe that I’ve been putting this event on for seven years! 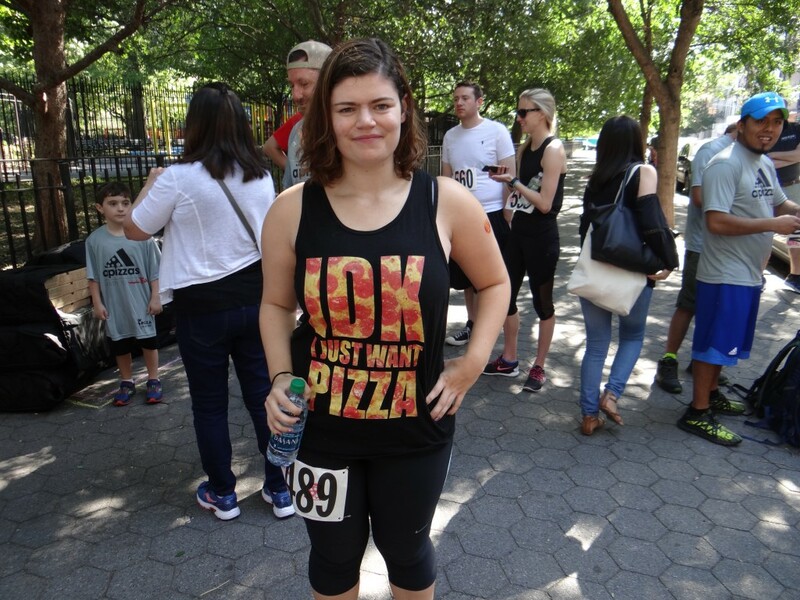 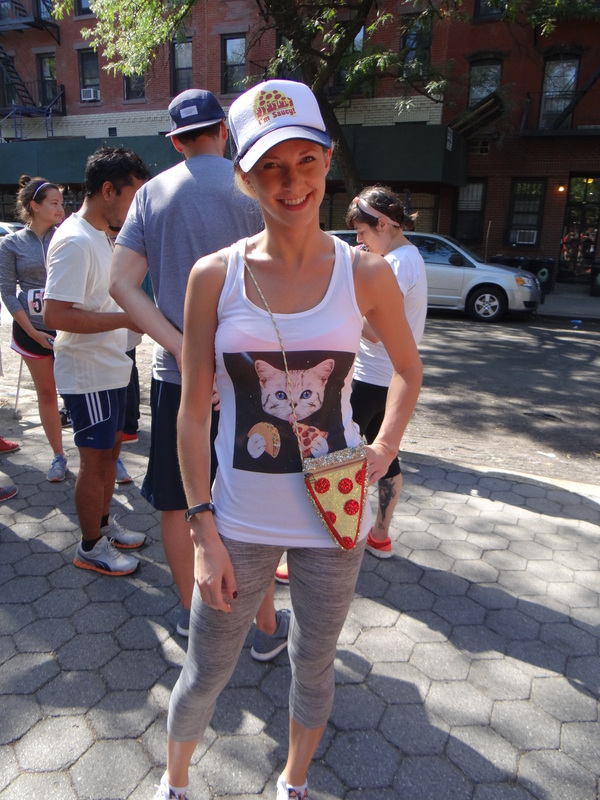 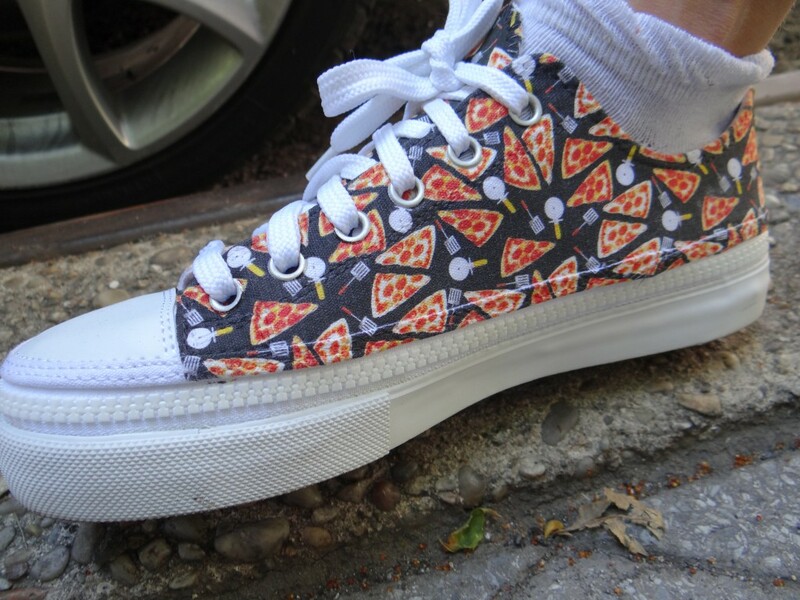 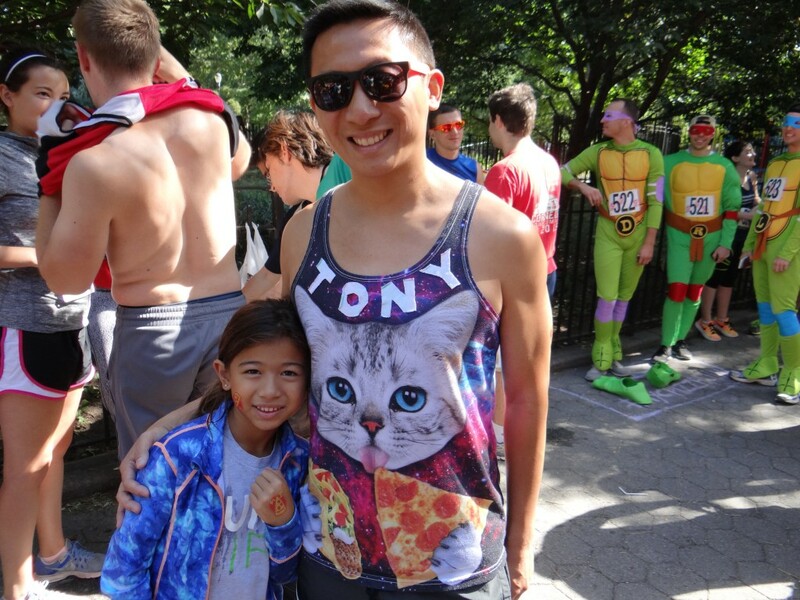 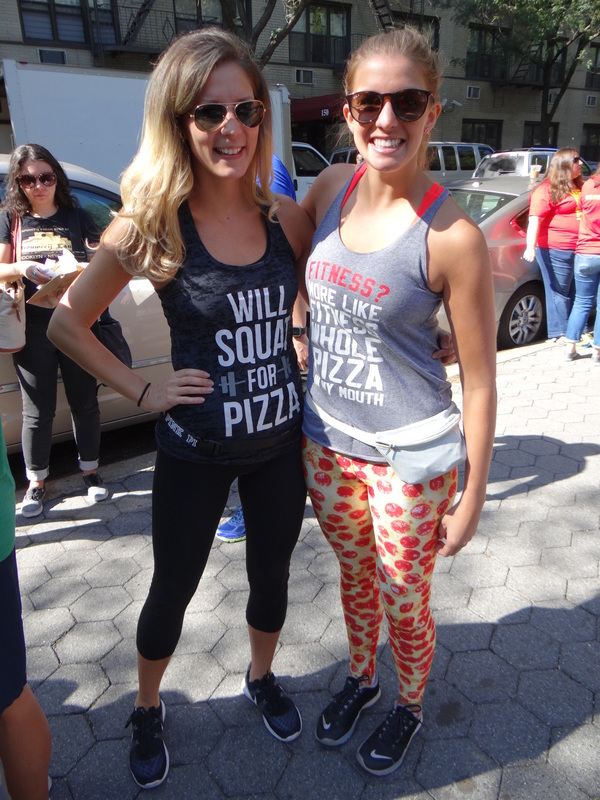 The past few years, I’ve provided a post-event “pizza fashion” recap here on I Dream Of Pizza (2014 NYC Pizza Run recap; 2015 NYC Pizza Run recap). 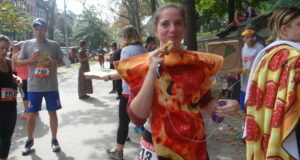 There were many awesome pizza outfits on display at this year’s race, and you can check out some of the highlights below. 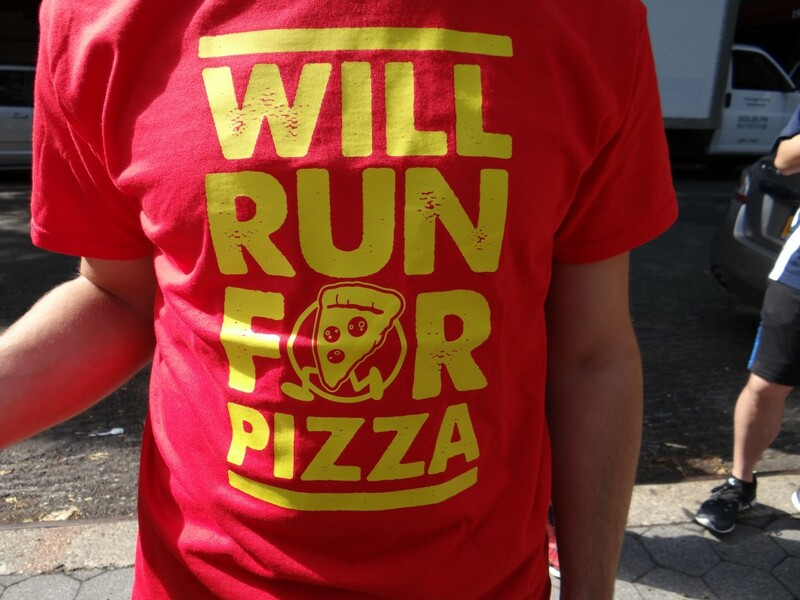 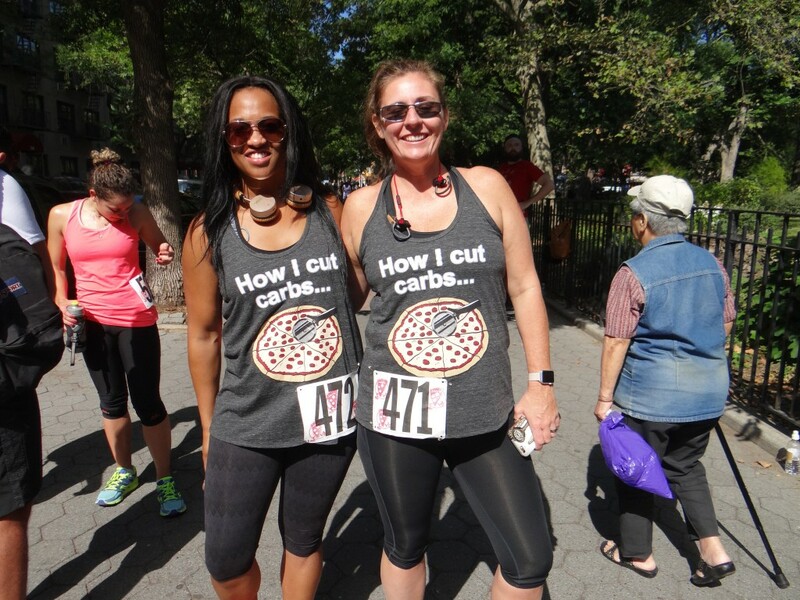 But first… a look at our brand new NYC Pizza Run race shirt (which also happens to be available on Etsy).